Categories: Palomar, Palomar. Tags: palomar, palomar starlux, palomar starlux 300, palomar starlux 500. This package contains 1 small water filter for the palomar StarLux 300 or StarLux 500. This is an original part. 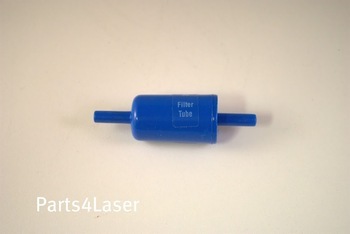 The size of this filter is 1.69 inches long (body of filter). 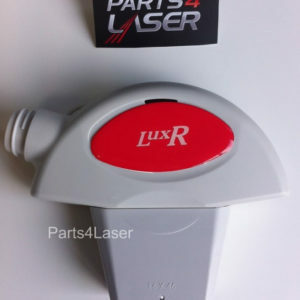 LaserTech Guarantees all of our products to be of highest quality at very competitive prices.